A new garage door can give your Millersville, TN, home a brand new look that adds style and interest, but because the door typically covers as much as 40 percent of a home’s exterior, it’s essential that it complements your home. Whether you want a traditional paneled door, a classic carriage house door, or a unique specialty door, the home improvement experts at 31-W Insulation can help. We are the company that homeowners have turned to for garage doors since 1972, and we can help you choose the right door and provide exceptional installation service for a new garage door on your home. No matter what style options you’re looking for, no matter what budget you have in mind, when you choose 31-W Insulation you can be sure that your door will look beautiful and perform flawlessly for years to come. 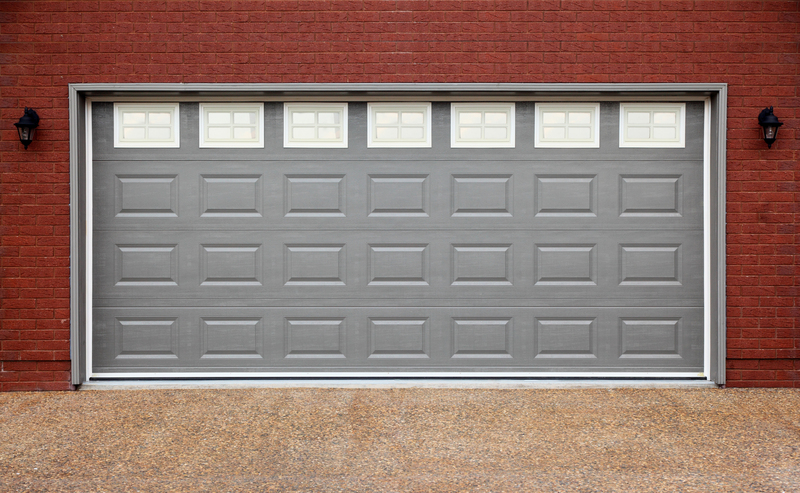 Even more, many of the garage door systems that we offer come with manufacturer warranties, so you can rest assured that your investment is protected. 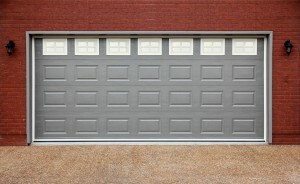 For more information about installing a garage door on your home in Millersville, Tennessee, contact 31-W Insulation today. We will gladly answer your questions and provide you with a complimentary consultation and no-obligation estimate.